As Vice President of Henry Ford Hospital Operations, Donna is responsible for coordinating, integrating, and implementing all aspects of the continuum of care. 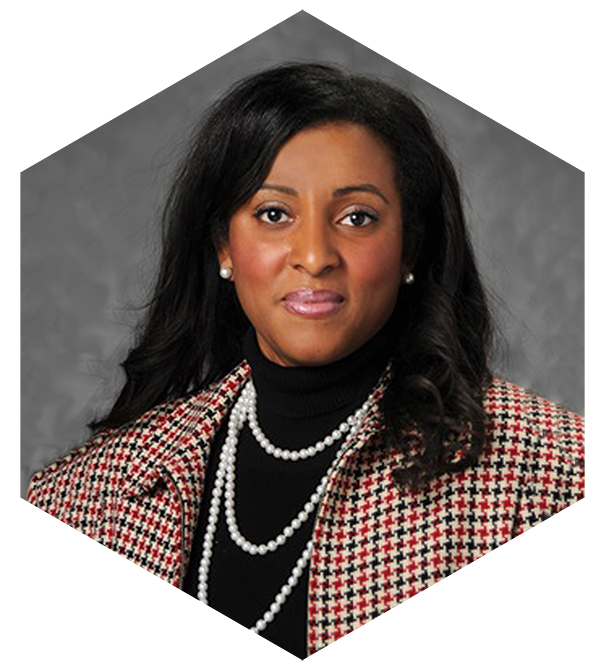 She leads the Admission Transfer Management Office, Case Management, Housekeeping, Spiritual Care, Denials/Appeals and Utilization Review and has been serving as the Interim Senior Administrative leader for Henry Ford Health System’s Behavioral Health Services for nearly two years. Donna has served in a diverse range of positions throughout the Henry Ford Health System since 1996, in both inpatient and outpatient services. Early in her career, Donna served as the Nurse Administrator for Neuroscience and Maternal/Child inpatient units and the Minimally Invasive Surgical Unit at Henry Ford Hospital. Donna holds a Bachelors of Science in Nursing as well as a Masters of Business Administration from the University of Windsor. Donna is an active member of the Management Advisory Board for the Centre for Executive and Professional Education Management and an Advisory Council Member for the World Health Integrated Network , University of Windsor-School of Business. Donna resides in Belle River, Ontario and is the proud mother of two children.